VARMEC gear reducers and motor- reducers have been entirely designed using leading edge technical computer software. Each single component has been designed and tested in consideration of the maximum loads applicable to the reducer in compliance with AGMA 2001-B88. Casings and flanges made from non varnished aluminium in sizes 141 to 162. Casings and flanges of all other sizes are made from varnished, highly resistant cast iron. The rounded shape of the casings gives the gear reducers an optimum rigidity and solidity allowing for use in all possible assembly positions. The manufacturing process of the various components is done by modern CNC machinery that gives maximum precision construction. All gears are made from hardened and tempered alloy steel with successive corrections to better the performance and reduce noise levels even whilst running with a load. 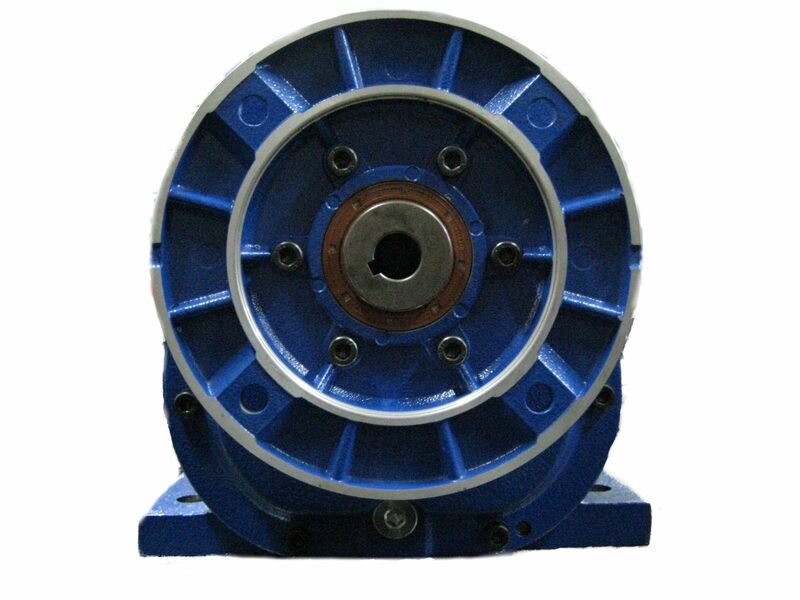 The input shaft is made from hardened and tempered alloy steel; the output shaft from high strength steel. 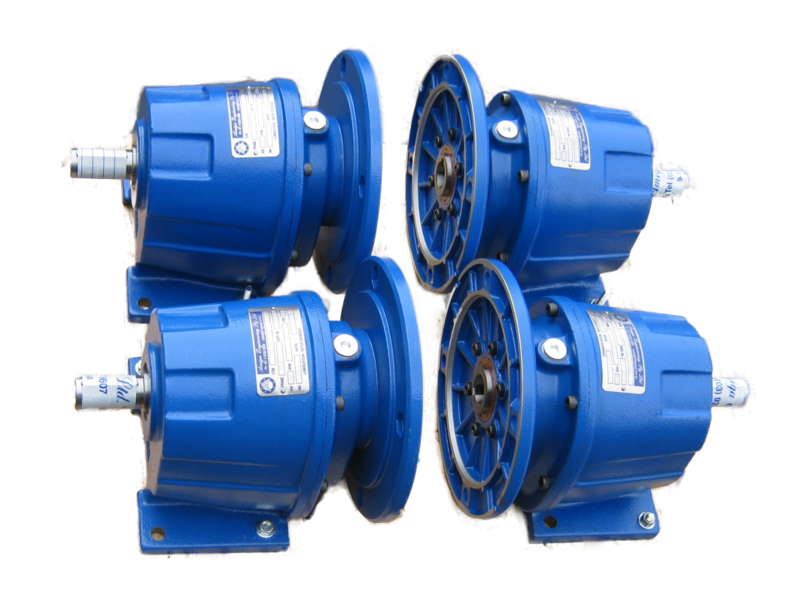 Gear reducers are varnished with a thermosetting powder based on polyester resins modified with an epoxy resin: colour Burnt Blue RAL5010. Varmec presents its catalogue of the new sizes of helical gearboxes in aluminium RCV202 and RCV252. This new solution makes the product more competitive: it can now suit those applications which do not require the cast iron housing, which up to now was the only available on offer.